Harman Propose Soumya! Shakti Astitva Ke Ehsaas Ki 11th August 2016 Written Updates :- Since the Soumya’s hidden truth has been coming out that she is a transgender in the TV series Shakti: Astitva Ke Ehsaas Ki. 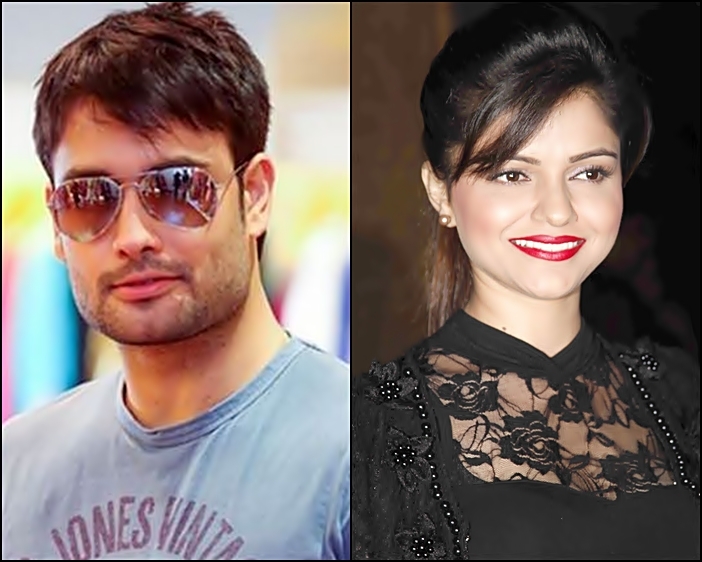 It has sparked off a debate that after knowing the truth is Harman (Vivian Dsena) will be accepted Soumya (Rubina Dilaik) and Saumya also now want to move on her life. In the coming episodes, we will see Harman will be taking Soumya to home. He will also seek the apology from her in a romantic manner. When Soumya sees the decorations, her heart will break thinking how much Harman loves her. Since she is aware of the fact that she is a transgender so now Soumya wants to move away from Harman’s life. However, she will see that he is getting deeply attached to her. But she thinks that if she lives with her than it will be an injustice to him as he deserves someone better. Harman will get closer to Soumya but out of frustration, she will push him back. She will declare about herself that a woman can love but not me Soumya. When questioned, she will reveal that she is a transgender. He will be totally stunned and shocked to know so and recall their love story. Will Harman support her after knowing the truth? It is the crux of the TV series Shakti: Astitva Ke Ehsaas Ki. As we saw in the last night episode of the TV series that Saumya is in ICU. The doctors will ask for a rare blood group and Harman (Vivian Dsena) to arrange blood for her. The doctor will then find that Saumya has the same blood group which his dad Maninder Singh is having. The doctor and the family will ask him to donate blood but he will refuse to donate blood to his daughter. Harman will be extremely shocked to see this. Catch the show tonight to see whether Maninder Singh will be donating blood to Saumya or not.